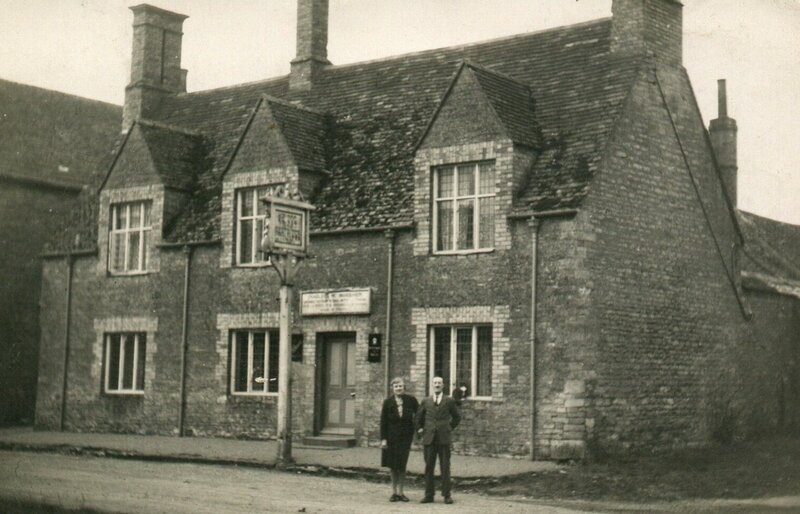 Over the years the history association has gathered together a substantial collection of photographs of the village and its inhabitants. Looking through them, it is surprising to see how, in some respects, there has been little change, whereas in others the change has been dramatic. We’re excited about sharing with you some of the photographs from our archive: you will be amazed and intrigued! 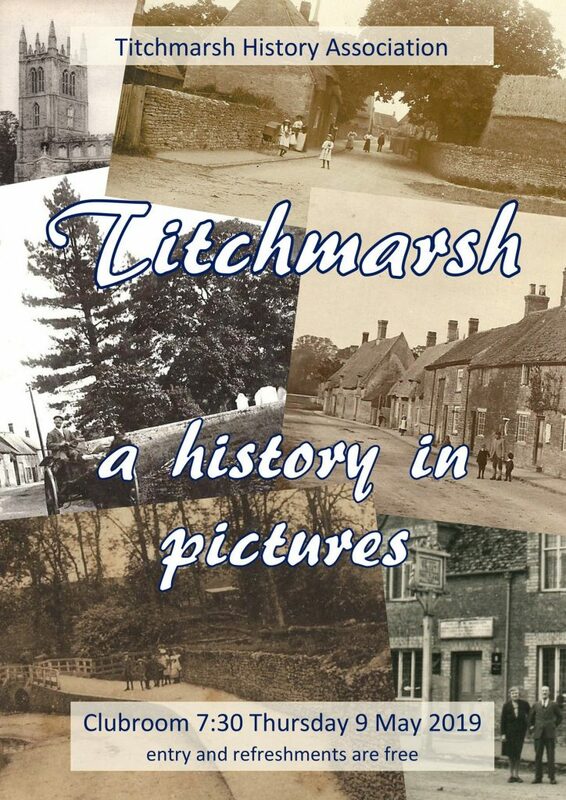 So if you want to find out more, come along to our next presentation, ‘Titchmarsh: a history in pictures’, in the Clubroom at 7.30 on Thursday 9th May. Entry and refreshments are free.